Flying Antique Airplanes: The Dinosaur comes back to life! The Dinosaur comes back to life! 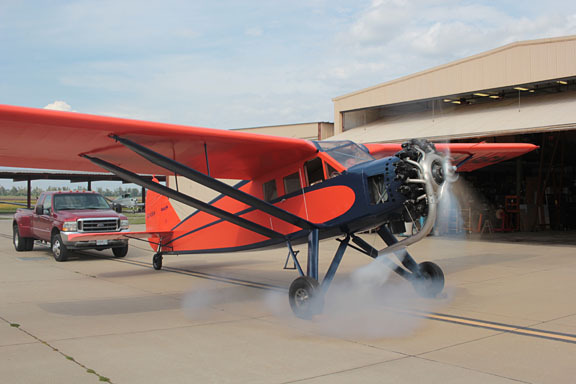 Meyers Fly-In held at Creve Coeur this weekend!